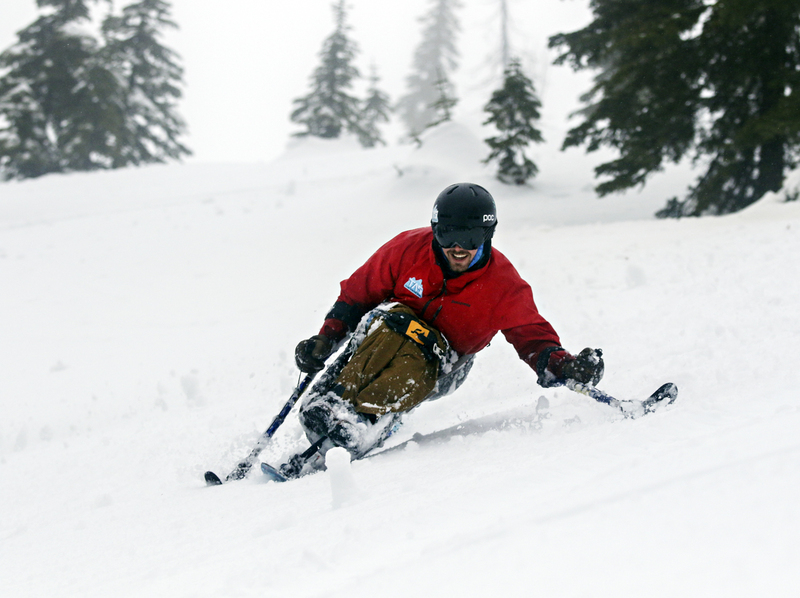 This week long program is for advanced skiers/snowboarders to develop back country adaptive skills with our volunteers and staff as well as support from Great Northern Powder Guides. There is limited availability for this event. Cost: $825, includes everything listed above. A deposit is required to reserve your space. Please contact Lucas Grossi, Backcountry Powder Camp Coordinator, for more information or to reserve your spot, (406) 890-8348. Check out the clip below to see video of Lucas Grossi boarding in the average terrain at Pow Camp. This trip gives you access to a little bit of everything: open fields of beautiful deep snow, tight trees, steep chutes, pillow drops and lots of pow! Our good friend, Joe Stone, created this video for DREAM Adaptive Recreation to highlight the fun, terrain and athletes that participated in our first ever Back Country Powder Camp. We teamed up with Great Northern Powder Guides for the ultimate adaptive back country experience. Snorkels were recommended!